The season 3 of the Mizoram Super League (MSL) – India’s first professional basketball league, tipped off on 21st March 2017 at the Khatla Indoor Stadium, Mizoram. Weeks 2 and 3 saw further additions to the squads in a bid to bolster their chances of winning the league. Newly promoted Chanmari Hollow signed UBA Champion and former India international Jagdeep Singh Bains. This signing was the team’s second and final interstate player signing. Mission Veng Vikings signed foreign player Ronald March, who featured for the Delhi Capitals in the United Basketball Alliance. Defending champions Khatla TBL announced the signing of India international Vishesh Bhriguvanshi and foreign player Chris Solomon, who featured for the Bengaluru Beast in the United Basketball Alliance. In a game that went down to the wire, newly promoted Chanmari Hollow pulled off their second upset victory of the tournament by defeating the Mission Veng Vikings 68-67. The squad’s newest addition, former India international Jagdeep Bains’ inspirational play made the difference for Chanmari Hollow. Bains’ 19 points and 9 rebounds coupled with 6 assists was well supported by front court partner Mohit Bhadu’s 14 points. For the Vikings, Lalrina continued to impress by dropping 24 points and grabbing 5 boards. He also made the most notable play of the game by stealing the ball off a cross pass and dunking it on the fast-break. 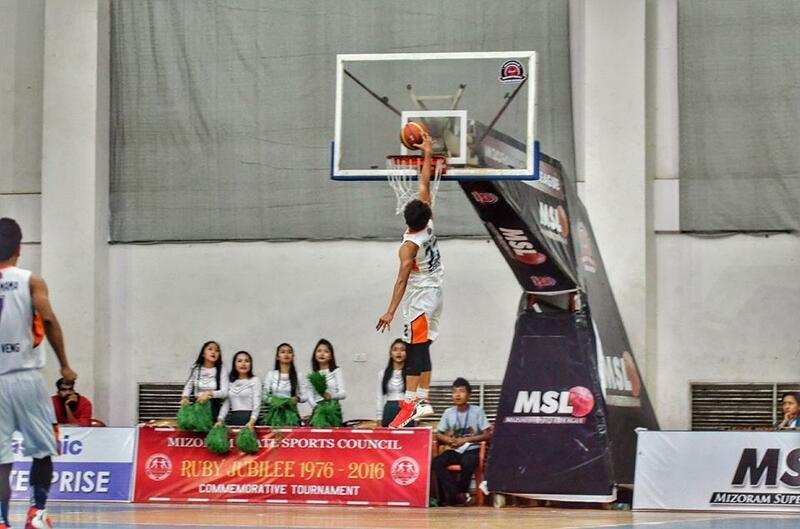 The first ever dunk by a Mizo player in the MSL! In a rematch of last year’s final, defending champions Khatla TBL, who were without their recent signings, fell to Zarkawt BCA, who have now emerged as the title favourites. Star forwards and deadly duo, Amritpal Singh and Yadwinder Singh continued to dominate the opposition forwards and imposed their will throughout the game. Amritpal threw down some monstrous dunks on his way to a cool 12 points and 9 rebounds while Yadwinder Singh scored 15 points. 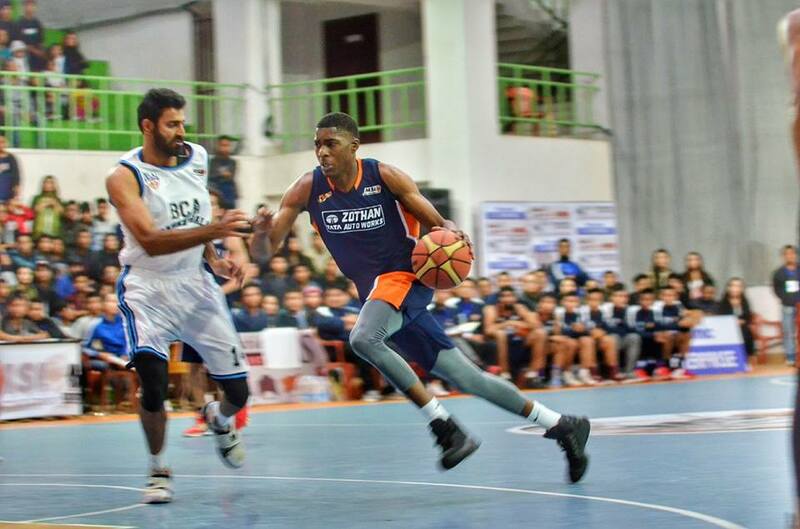 Dennis scored a team high 16 points for the Zarkawt BCA in what was a complete team performance. For Khatla TBL, Mapuia top scored with 18 points while Garry Gill got his double-double with 15 points and 12 rebounds. However, the most notable stat of the night belonged to the young point guard Zonuna of Zarkawt BCA who got 7 steals! 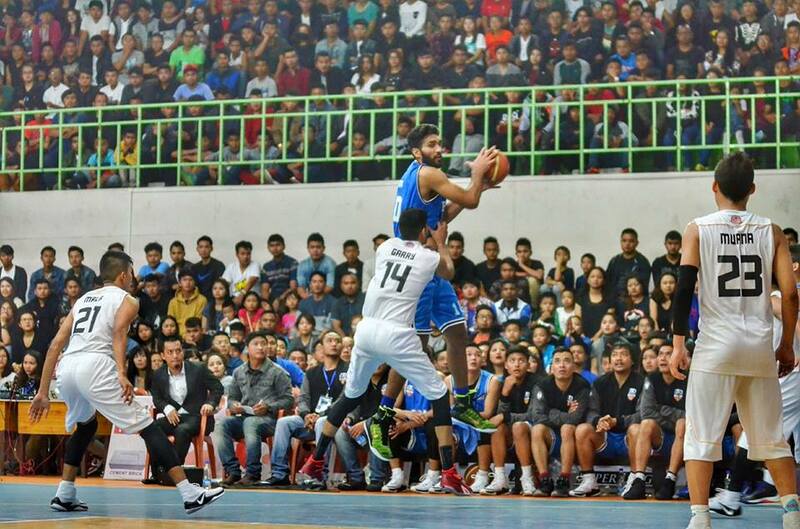 In yet another dominating performance by team India star Amritpal, Zarkawt BCA continued their winning streak by thumping Mission Veng Vikings 69-57. 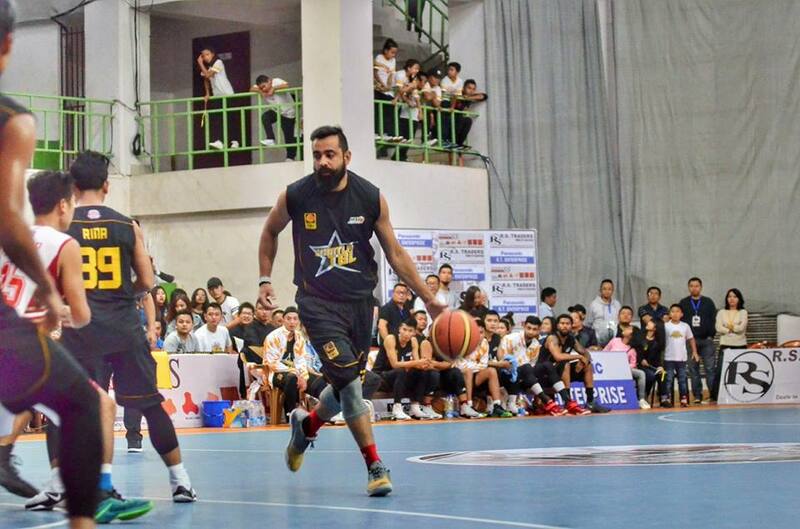 Vikings forward India international Rikin Pethani was no match for Amritpal Singh who scored 18 points and grabbed 15 rebounds and led his troops to victory. For the Vikings, Ronald March was the only positive in what was otherwise a match to forget. He scored a game high 22 points including a stretch of 4 straight 3 pointers. Now at full-strength, Khatla TBL thumped Zarkawt Serpents (80-64) who had no answer to the experience and talent of their opposition. Garry Gill top scored for the defending champions with 20 points, while India international Vishesh Bhriguvanshi controlled the tempo and scored 13 points and foreign player Chris Solomon dropped 10 points. 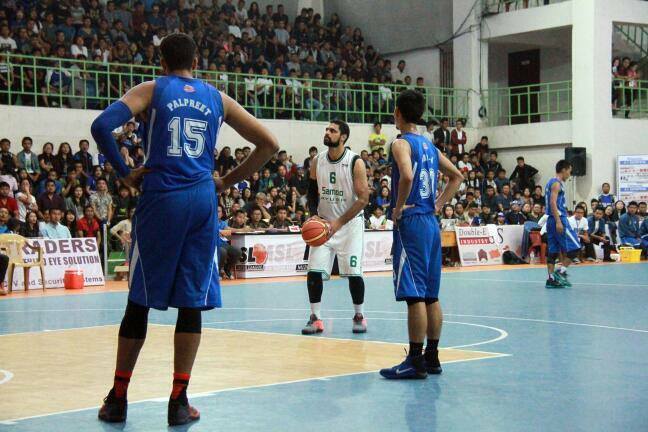 For the Serpents, youngster Khuma scored 18 points and grabbed 3 rebounds. Congratulations to veteran MSL player Lalrina Renthlei who tied the knot with Atei. We wish them a very happy and successful married life. Our heart-felt condolence to the family members and loved ones of Michael M Sailoa who recently passed away. May his soul rest in peace. For more such updates on the MSL, make sure to follow us on Facebook, Instagram and Twitter.